Everyone is guilty of something. There is no such thing as a perfect person, and just because you’re not perfect doesn’t mean anything. At all! There is nobody who is completely not guilty. So why do we live with so much guilt? Why do we continue to condemn ourselves, when the God who could condemn us completely doesn't condemn us at all? Why do we insist on making ourselves pay for mistakes that Jesus already paid for? 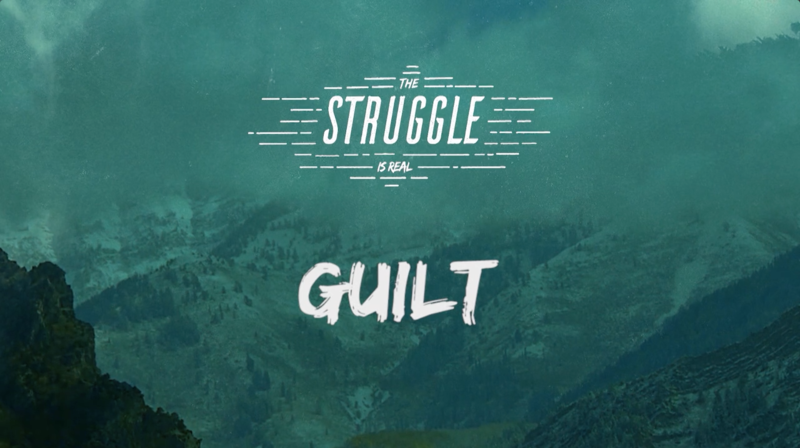 With God, you don’t have to live with guilt anymore. And not only that, but He will take all your mistakes and shortcomings and guilt and turn it upside down - into what is likely to end up being your best offering to the world and the people you love. True redemption - 100% accessible and available - for everyone.